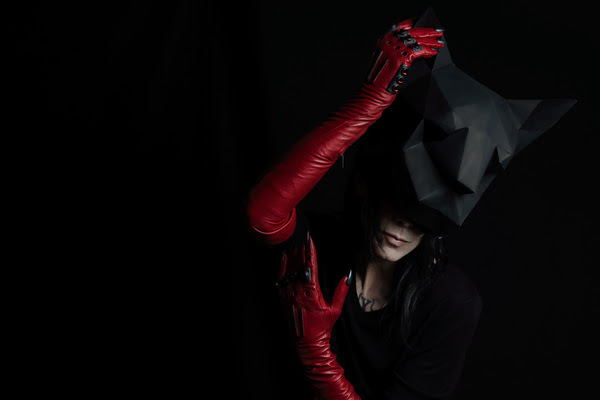 Emerging from an intense depression that fuelled his last two albums, Chris Corner AKA IAMX premiered the title track from his forthcoming LP release 'Alive In New Light' on ABC's 'How To Get Away With Murder' last night. As a thank you to loyal fans who helped inspire perhaps the "Happiest song he's ever written", IAMX shares the single on all of IAMX's social media sites today. Among its searing track list, Alive In New Light LP also features “Mile Deep Hollow,” which was also previewed on How To Get Away With Murder. "AINL" is the sixteenth IAMX track to be synced on ABC TV’s blockbuster. AINL will be released on February 02, 2018 with a nationwide tour kicking off this April.